Anyway I can show entire coupon box in one place? 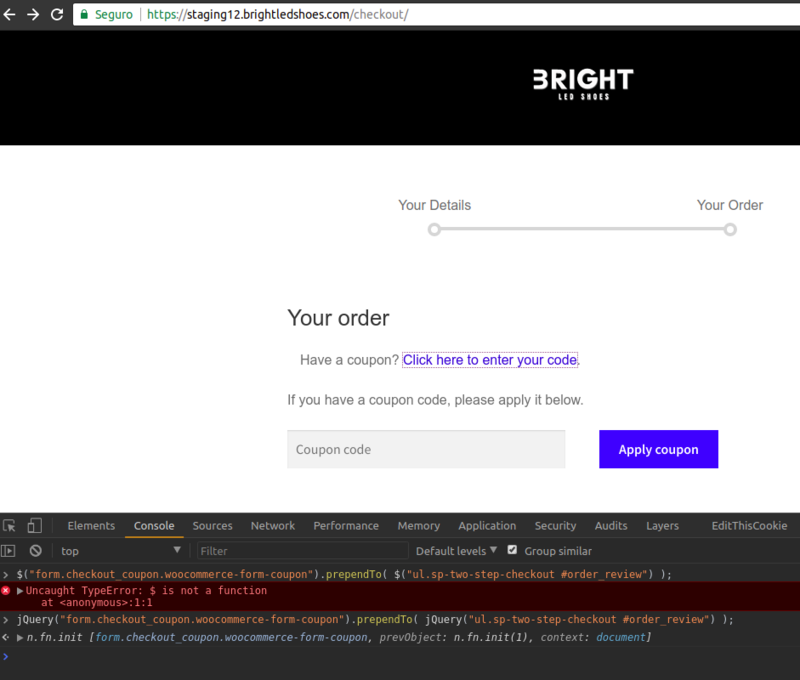 * Show a coupon link above the order details. If your site is online Can you show your URL? if the function shows you some error by using "$" in the code that I shared previously, replace it with "jQuery". Can you please show me url of your site ?